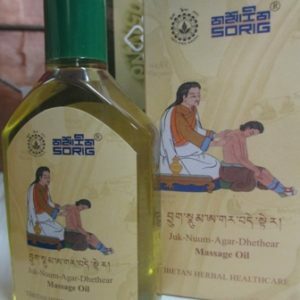 This cream based on natural herbs is derived from a formulation of a renowned 17th century Tibetan physician. 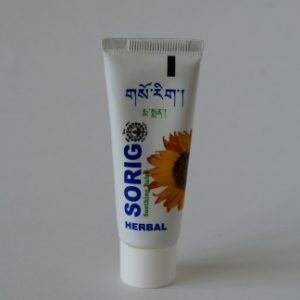 It was originally developed as a protective and nourishing cream to withstand the cold winds of the Tibetan plateau. 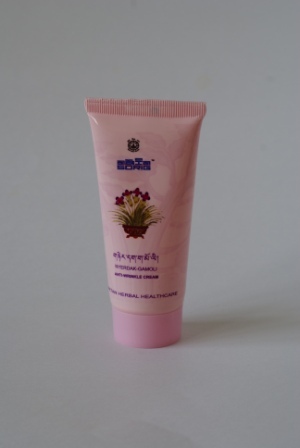 It helps to prevent dryness, revitalizing the skin and helping to make it smoother and look more youthful.